I am busy. There are 3 different parties the I am supposed to attend today. My weekend and Monday and possibly Tuesday is packed with fun and adventure…because I deserve fun adventures. Taking this into account, I planned an extra 10 minutes for my self care this morning. I did not want to be stubble filled or prickly so I used Nair: a hair removal cream. It smells like "old man armpit". Oh my nose…could it stink any more than it’s acrid stench does? 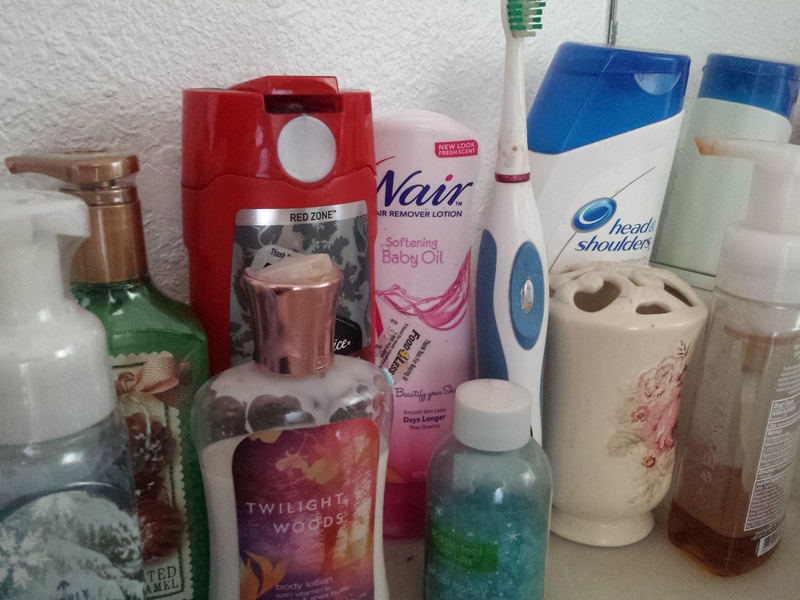 Are there strong enough soaps and lotions to mask the scent? Why am I having a flashback to my early thirties and my Sugar Daddy phase? Am I really the descendant of Sasquatch? Where did all this hair come from that keeps rolling off of me? Also, I seem to have burned a hole in the tender translucent skin high on my thigh. What the heck? I must remember to remind my friends that should I fall into a coma, one of them should occasionally pluck and shave me so we know which side is up!